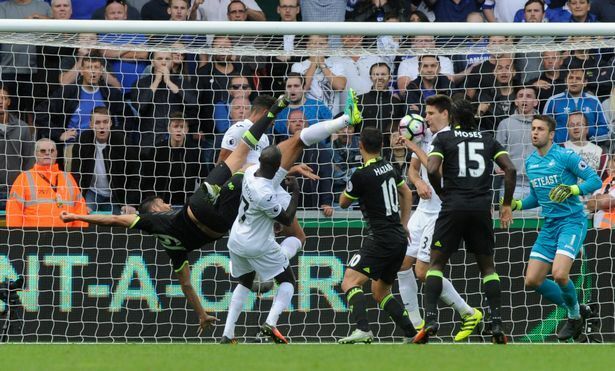 Swansea 2-2 Chelsea: Two points dropped but a point gained compared to what would happen last season. 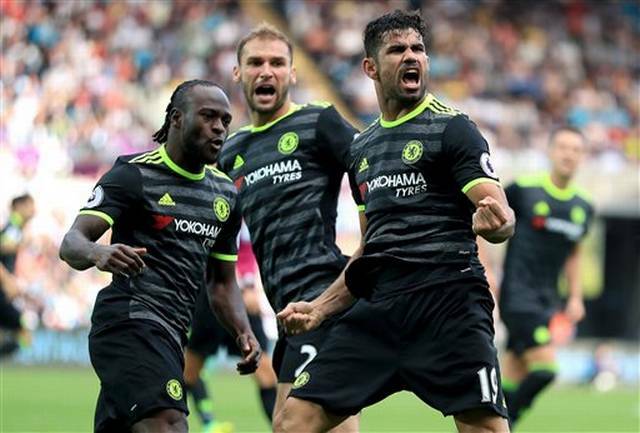 Diego Costa struck twice with his second to rescue a more than deserved point at Swansea yesterday. Chelsea fans around the world agree with Antonio Conte that it should have been all three! Despite the disappointment that we have dropped two points there are still plenty of positives that we can take from the game. Diego Costa is playing out of his skin this season so far and is hungry for goals which was key in our title winning season of two years ago. 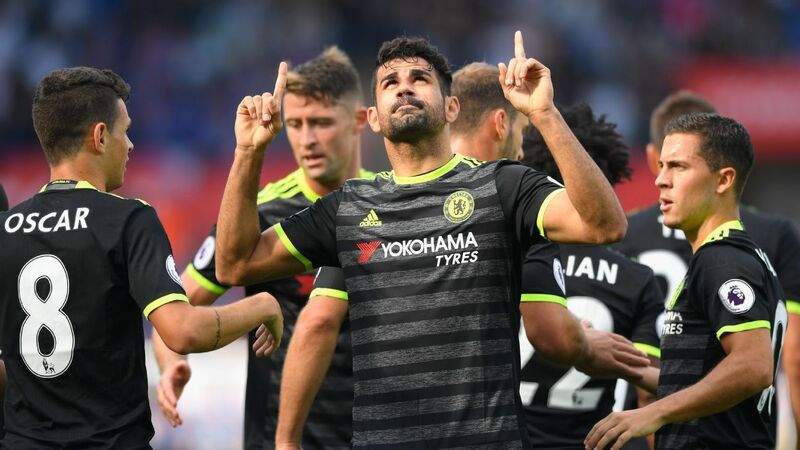 His movement, his work rate and his team play has been excellent under Conte and yesterday was no exception taking both goals superbly well. Costa opens the scoring on 18 minutes after a ball is placed into the box and is deflected up in the air. Oscar, standing on the edge, spots Costa alongside him, takes a touch to bring the ball down and flicks it to his right, Costa walks onto the ball and places it beyond Fabianski into the corner to make it 0-1. Another positive is our determination under Conte to keep going until the final whistle. You will agree that last season we would have ran out of ideas and probably lost the game after the crazy five minutes that saw the game change to favour the home side. Chelsea kept coming forward and it wasn't just hit and hope balls into the box but a calm measured approach which almost paid dividends late on. Swansea defended for their lives as they were pinned back into their half and back on the edge of their box as the Chelsea wave came forward time and time again. N'Golo Kante will prove to be the signing of the season (ask Leicester fans after the weekend) and had another solid game. His work rate and energy in that midfield has given us a great platform to work from alongside Nemanja Matic. 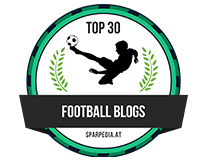 Overall for 85 minutes of the game Chelsea dominated and imposed themselves on Swansea. However, one area we have to improve on is to kill teams off when we are that dominant because as we have seen in this league, it can bite you as it did yesterday. Chelsea were caught on the counter attack for the Swansea equaliser and that was disappointing. For some reason a long ball out from the ball down the wing caught us out and Swansea had a man over in attack, unmarked. 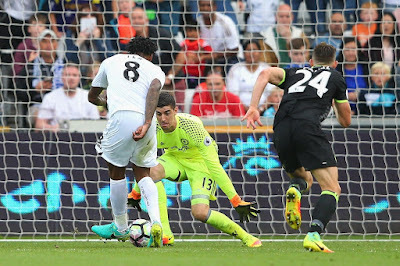 Our defence was nowhere and the ball was played, first time, across the box into the path of their forward, Thibaut Courtois spotted the danger, came off his line and tried to win the ball with a slide tackle in the box, missed the ball, the player went down and the penalty was awarded! 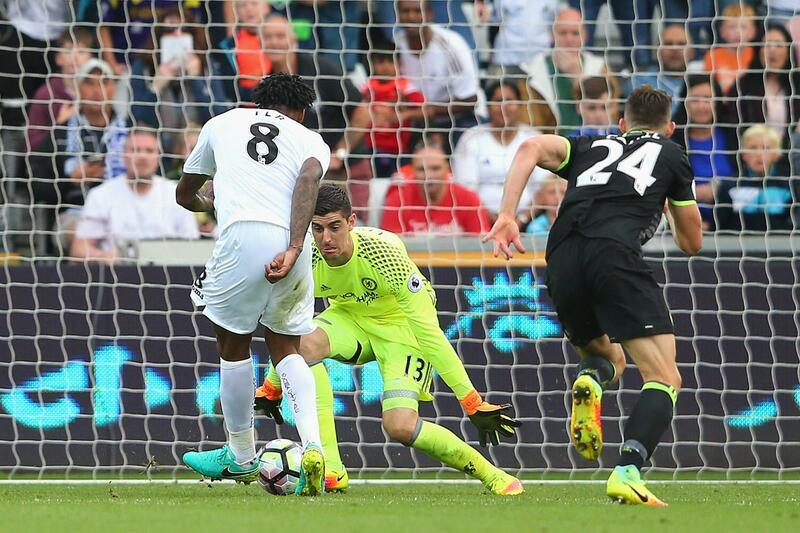 What is it about Courtois and giving penalties away against Swansea? Sigurdsson steps up and scores to make it 1-1. Now, the bone of contention in the game was Swansea's second goal as we have all seen. Chelsea didn't do themselves any favours by dithering with the ball at the back but it should have been disallowed and given as a foul against Fer on Gary Cahill. As Cahill is looking to play the ball back to Courtois, Fer kicks him on the inside of his left ankle, which is his standing foot, and Cahill goes down under a blatant foul. The Referee misses it and waves play on and Fer slots the ball through Courtois into the net to turn the game on its head! Twenty minutes to go now and Chelsea step up the pressure and the tempo. We are all over Swansea, forcing them backwards in retreat to the edge of their box as we look to open the door. Our play is good, quick and we move the ball well to the edge but lack the final pass or Fabianski in goal stands firm to deny us. Cesc Fabregas comes on and immediately starts popping the ball about and has a massive influence on our equaliser from Diego Costa. As Swansea sit with everyone behind the ball, Fabregas spots Oscar has made a run into the box just to the right hand side of the goal. He plays a lovely ball over the top for Oscar to control it, take a touch and play it back to Branislav Ivanovic who turns his defender and drills a shot towards goal, its deflected up into the air again and Costa, under pressure from his marker, strikes a scissor kick into the net from close range with the aid of a deflection to make it 2-2! The remainder of the game plays out with Chelsea coming forward in droves but we just can force a third goal which is disappointing after completely dominating the game. 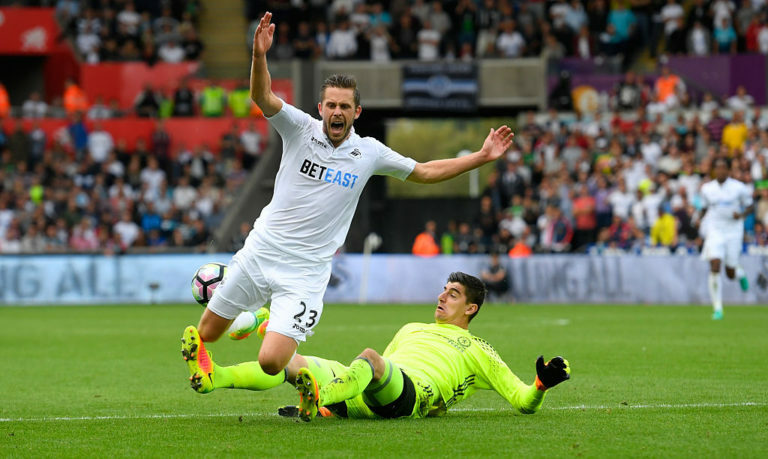 But for that final ball, touch or again Fabianski in goal, we could have walked away with a good three points but it was not to be. Two points dropped BUT a point gained on a game that we would have lost last term. Now to Liverpool at home on Friday but looking like being without John Terry who picked up a nasty knock at the end of the game and travelled him on crutches! 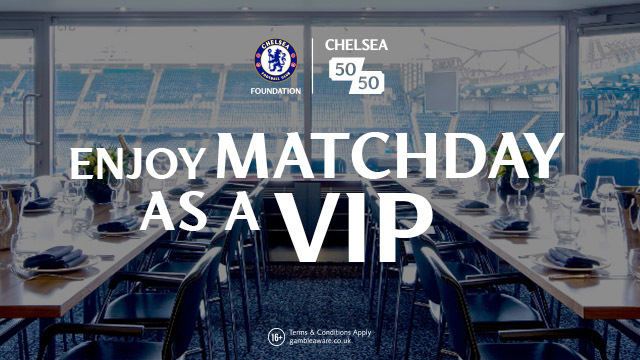 David Luiz to make his second debut?